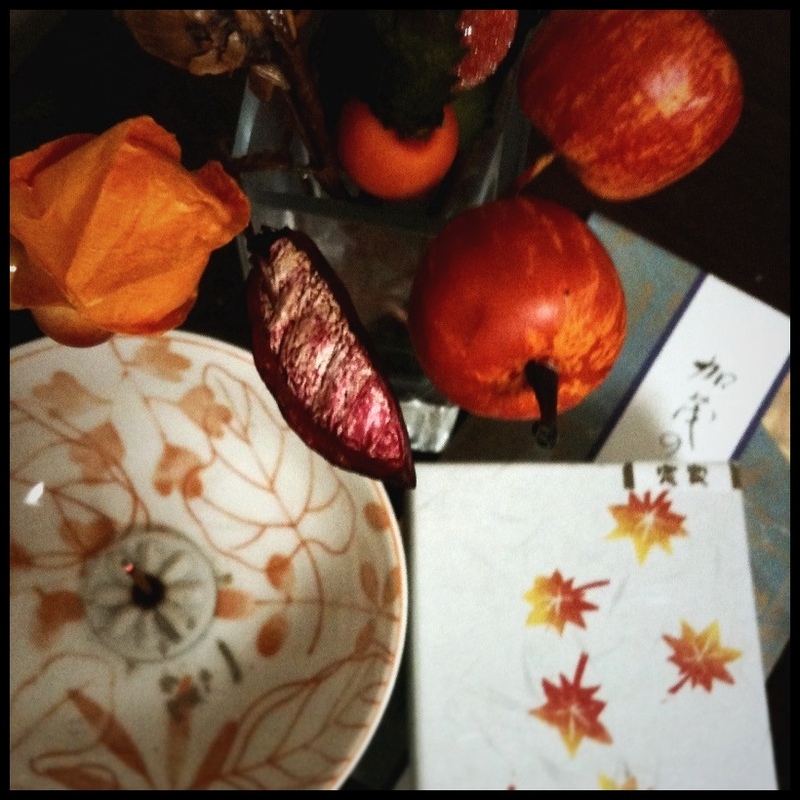 Incense from Kyoto – Where is Naoko? It’s still hot in Japan during the day but I can feel the air is a little different from a few weeks ago. I picked up 2 small packages of incense at Kyoto Station yesterday before coming back to Tokyo. What is incense? I cannot tell what it is on the pic.